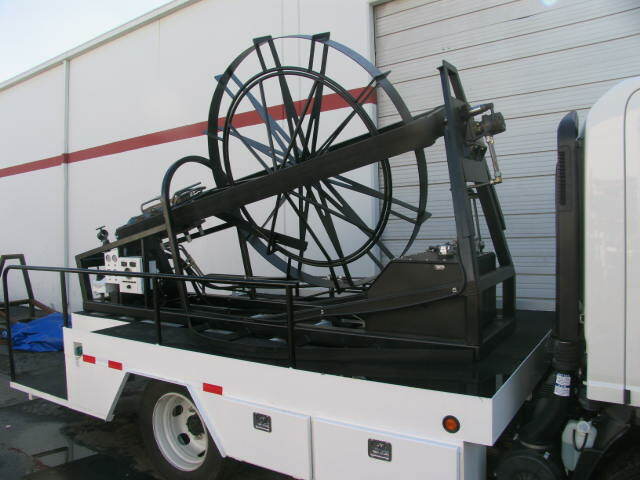 We were contracted to build a complete truck-mounted sewer-rodder machine. 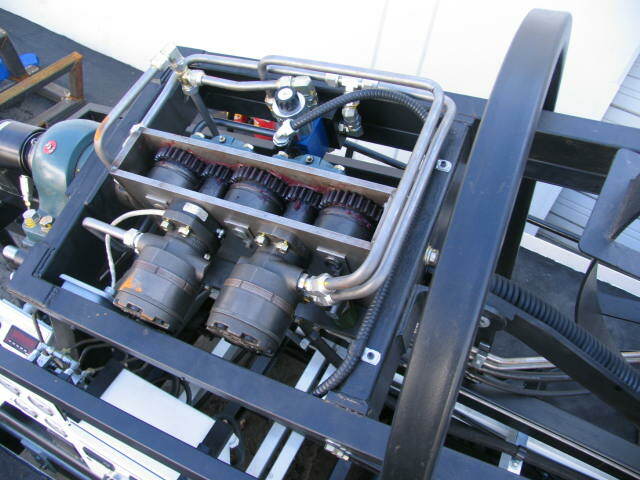 The initial contract is for 10 machines and the customer provides all engineering for the project. 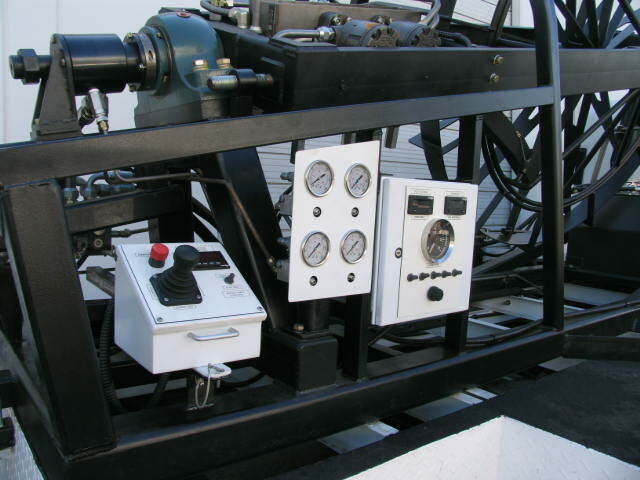 The services we provided include; machining, welding, fabrication, assembly of various manufactured components, hydraulic component installation, and electrical component installation, mounting to the truck and final testing and troubleshooting.